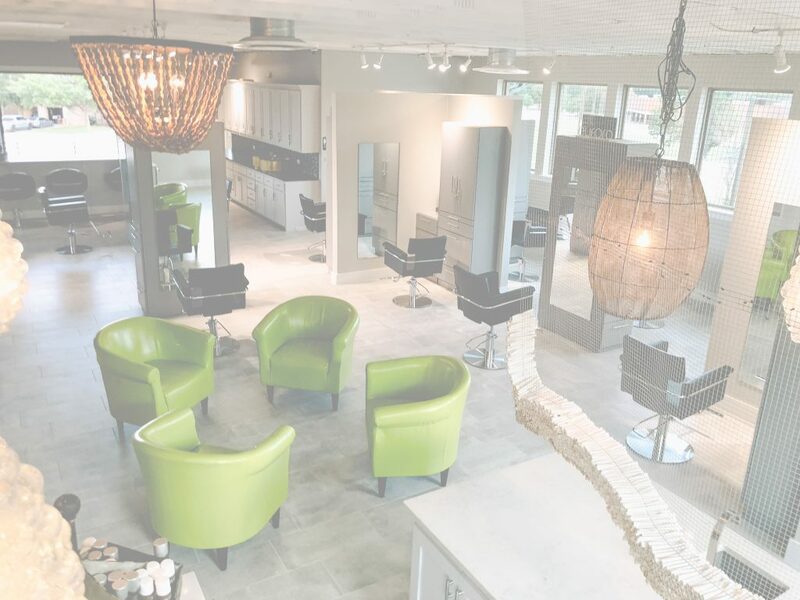 Now leasing hair stylists, colorists, injection specialists, permanent make up artists, waxing specialists, and threading artists at our brand new studio in Southlake. Are you a stylist looking for a better work experience? 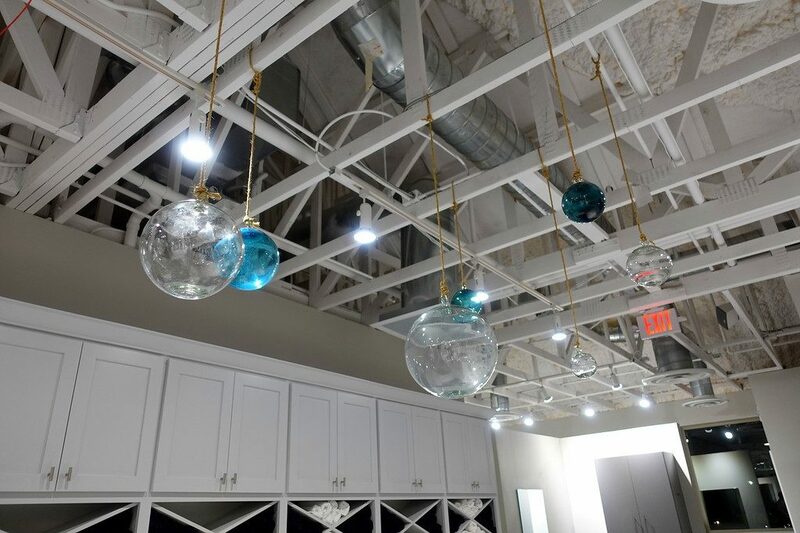 A beautiful space that will blow your hair! Join us today for a luxurious salon experience. And sign up for updates about our fabulous parties and education events! — see you soon Southlake! Wether we're fine tuning a process or exploring a new style, there's always room for growth and development. We're dedicated to teaching both stylists and clients how to get better results. We love what we do everyday. We're passionate about each person that sits in a chair, first or 50th cut. To do what you love is one thing, but to share that experience with others is even better. We want to empower you to be more confident being you.